If you have been eyeing a new Nissan car then there are some sweet offers running on its entire lineup now except the newly launched Kicks SUV. Offers include a choice of cash discount, zero rate of interest, government employee discount and exchange bonus. Without any delay, let’s give you the entire lowdown. 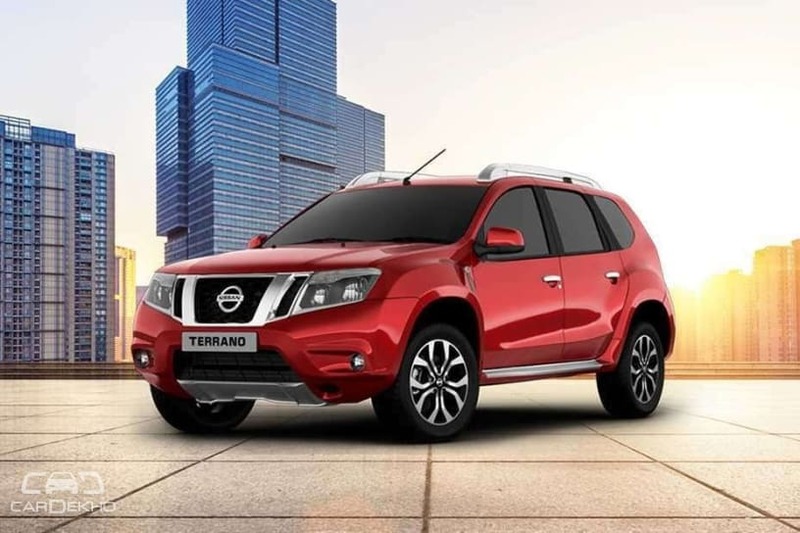 Apart from the above-mentioned offers, all the cars except the Terrano can be financed at zero per cent interest rate. The benefits can be availed at Nissan dealerships across the country but get in touch with dealership itself to know which variants are on offer. Nissan has recently launched Kicks in the compact SUV segment with a starting price of Rs 9.55 lakh (ex-showroom Delhi). It rivals the Hyundai Creta, Renault Captur and Duster and the Maruti Suzuki S-Cross. While it doesn’t get any discounts, you can find out which of its variant comes across as the most value for your money here.